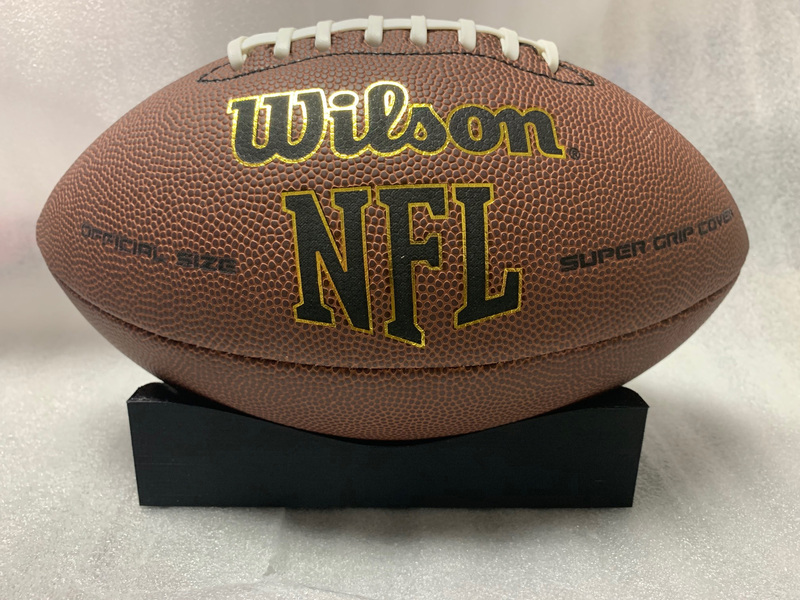 This football holder holds one NFL Football. 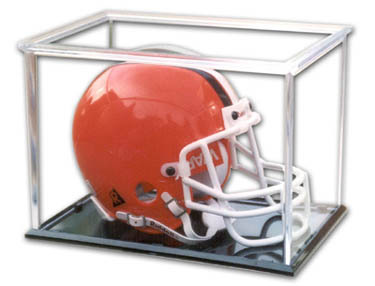 The particular football holder has two equal u-shaped pieces that slide together to form a precision fit. 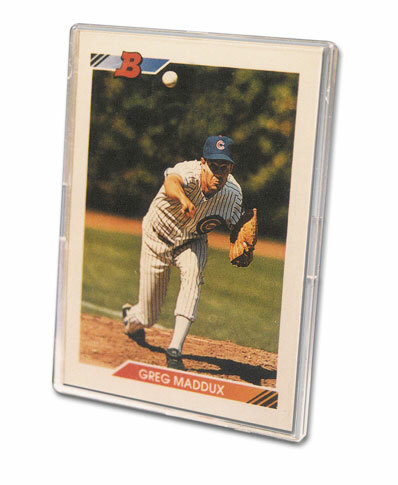 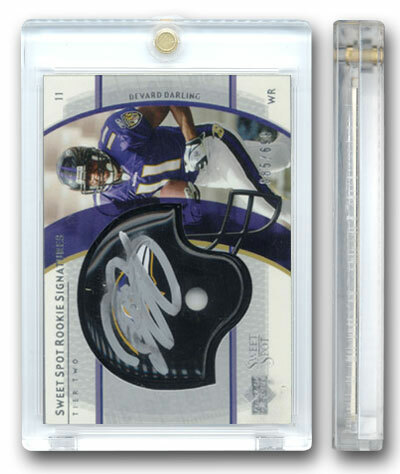 It features a ring on each side to keep the football autograph front and centered. 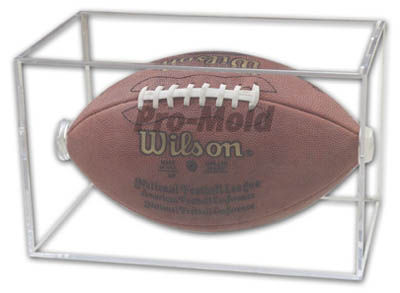 You can stack this football holder vertically or horizontally. 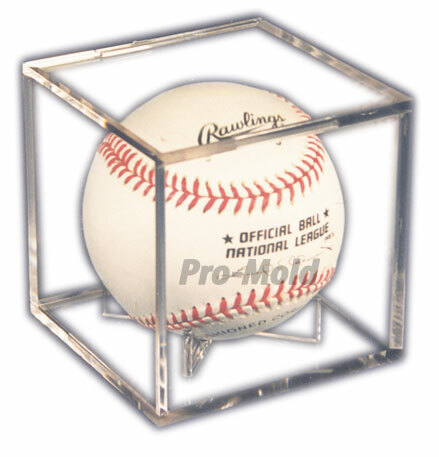 Question: Will this football holder hold any other football besides an NFL Football? 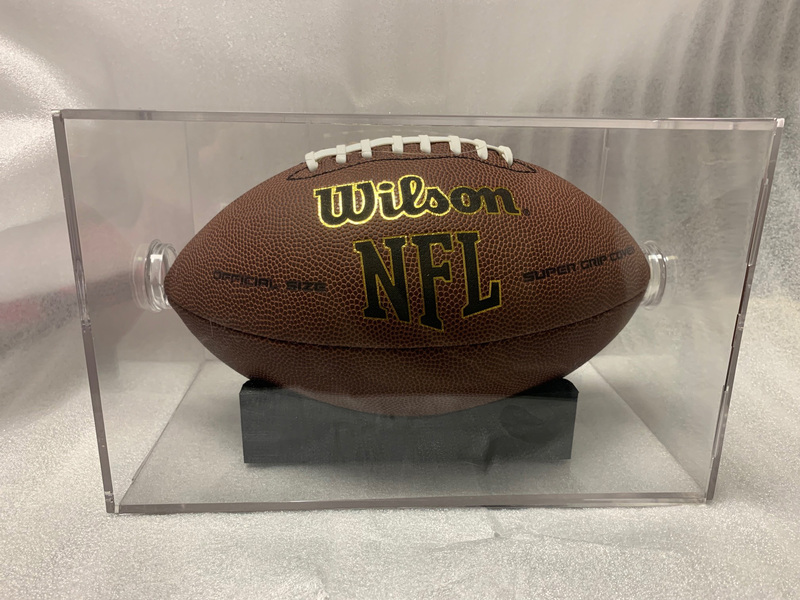 Answer: This football holder will only hold NFL Footballs or footballs exactly equal in size, or smaller, to an NFL Football.